A small business accounting company, Premier Business Services provides a unique service for Honolulu's small businesses. We are committed to increasing the profitability of our clients and reducing their taxes. Operating in Honolulu since 1994, PREMIER serves more than 200 business and 500 individuals from Hawaii Kai to Haleiwa with their tax and accounting needs. The company’s target and market niche is strictly small businesses that have 50 or fewer employees. 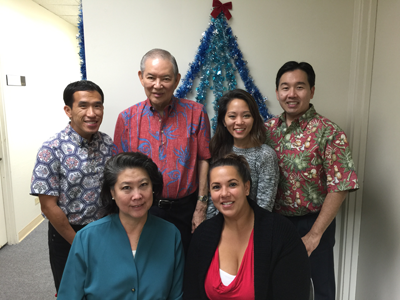 We provide bookkeeping, financial statements, and tax return preparation Hawaii residents and businesses rely on.